HOW TO PICK THE RIGHT WEDDING PHOTOGRAPHER. FOR YOU. 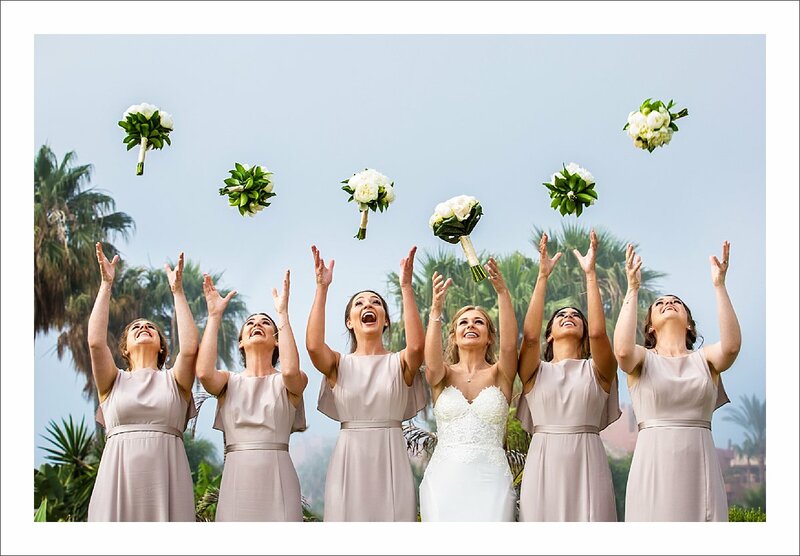 You got engaged, picked the date, picked the wedding planner and your venue and now’s the time to choose your wedding photographer. But how? What to look for? How do you do that when it’s your first time hiring someone like that? The task may seem daunting as the market is very saturated with wedding photographers (or people with cameras). There are many options to choose from: different styles, different budgets, going for a local person or a destination photographer, comparing all the different things they offer. 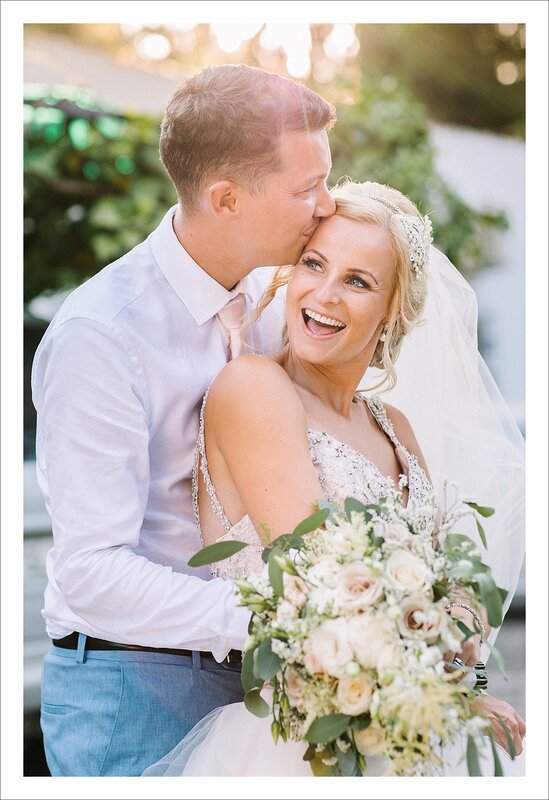 Generally, you either get some recommendations from your wedding planner, family or friends or just type ‚wedding photographer Marbella” or whatever place you’re getting married in into one of the search engines. Now, what’s important and what may be irrelevant? There are endless options here, and a lot of buzzwords. You’ll see things like ‚light and airy’ or ‚dark and moody’ or ‚documentary’ or ‚fine art’ style but it often only describes the editing style rather than what’s in the photos. Don’t go for the words, go for what you can SEE. After all, you’re looking for a wedding photographer, not a writer… There’ll be more about the editing style as well, but for now, I’ll focus on what’s in the photos. Eye Candy or The Real Thing. Or both? What’s the most important thing for you to have captured and try to think what may be essential for you to in 5, 10 or 25 years from now? Would it be just your flowers and shoes or also your Grandparents? Is it just you two or your friends having fun as well? 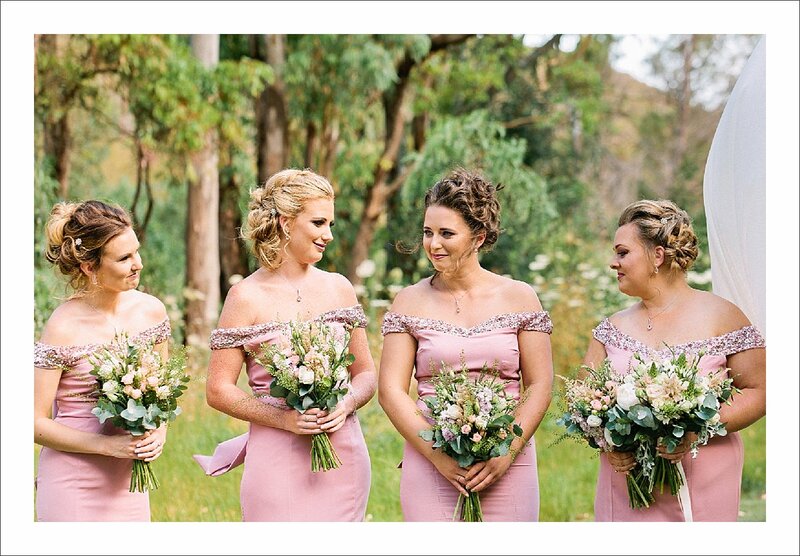 For some it’s all the decor and editorial feel to their wedding photos, more like a styled shoot; for others it’s the people having fun, capturing real emotions and completely unstaged things. And for others, a mixture of all of it. Try to remember that what you think is important while planning a wedding ( your wedding details and attire, the decor, etc. ) may not be the same after the wedding, when you want to remember the experience, the good times, the tears and laughter shared with the people you feel close to. When browsing different photographers’ portfolios, check what resonates with you the most: is it the beauty of things? Do the photos of people you have never met still move you somehow? Are different weddings same same and more of the same or do they look unique to you? The moment you see something you love, ask yourself some questions. And then think of how that relates to you and your wedding plans. Different wedding venues have different vibes. If you’re getting married in a Spanish Cortijo, it’ll look different than a 5 star Marbella hotel. A wedding for 250 guests will be different than one for the closest 16. However, what should remain the same, is the overall atmosphere conveyed in the wedding photos. Is what you see just a collection of pretty, but otherwise not super important images (eye candy) or images that are unique to each client? It’s your wedding, and you can have it any way you like. Really! Just because you see certain things copied everywhere does not mean you need to stick to the template. If you want to have a wedding cake – do. If you don’t care about it at all – don’t. If you’re crazy about Jimmy Choos – get a pair. If you’d rather dance the night away barefoot – go for it! I don’t select my clients based on any size, shape, age, color or preferences. I know couples who loved their wedding portraits but after the wedding wished they had more natural photos of their friends. The photographer gave them precisely what he had promised though. See, there are many common things at weddings, but every wedding is different. I believe a good wedding photographer can capture those differences well and let you be you and not somebody else. Are there real moments or just camera smiles? Are real moments vital for you? 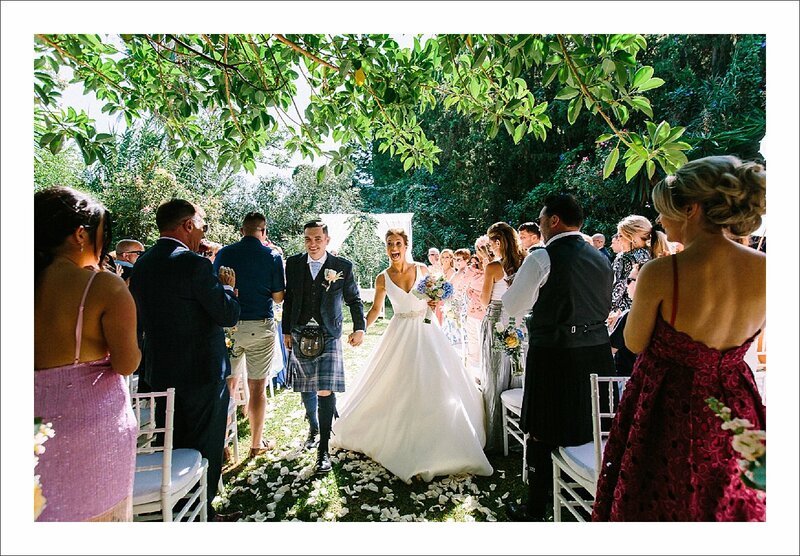 Do you want your photographer to direct the whole experience or stay in the background and just capture candid things or something in between? The way I approach weddings is 80-90% spontaneous, unstaged photographs. The directed parts of the day would be shooting groups/family formals (imagine doing that without directions! I cannot) and, to some extent, a short portrait session on the wedding day. Other than that, I often ‚set the stage’ – move things that are getting in the way. I might ask the makeup artist if it’s ok to move a bit if I see the light is better (sometimes they would, sometimes not – if not, I go to my plan B ) or can suggest a better spot to get dressed. Other than that, I wait for the things to happen on their own, look for an exciting perspective, use whatever light I think is best (sometimes natural and sometimes manufactured, depending on the conditions). Bear in mind, not every photographer works in the same manner. Some take a lot of control over the day and stage/direct a lot of the aspects while others choose not to interfere at all (fly on the wall, pure photojournalism).